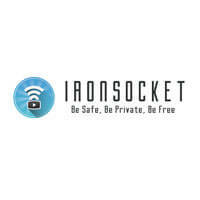 IronSocket and VPNSecure are highly popular among VPN users. They are both great VPN companies, each with its own strong sides, but also with some weak points. The best way to choose between them is to compare how they do in some of the areas that are considered essential when it comes to VPN service.